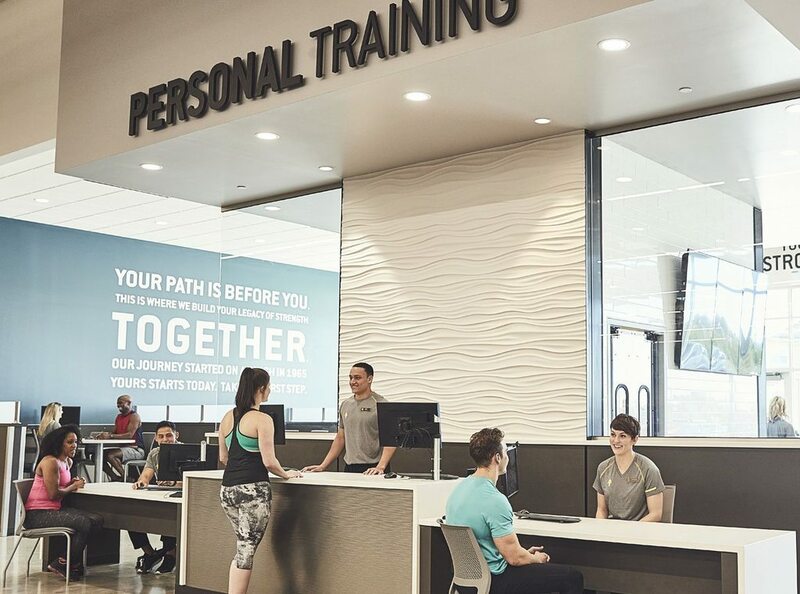 Today Gold’s Gym is the most recognized name in fitness serving more than 3 million members in 38 states and 28 countries around the world. Always at the forefront of the fitness revolution, Gold’s Gym has continually evolved its profile by equipping gyms with the best amenities, the latest in cardio and strength training equipment and functional training areas as well as the most dynamic group exercise programs including Zumba, yoga, group cycling, mixed martial arts, muscle endurance training, and Pilates. We also offer signature classes which include GRIT, P90X, and RIP 60. Gold’s Gym is growing and looking for new team members to help us redefine strength. We’ll challenge your skills, talents and abilities and reward your every success. Ask yourself if you have what it takes. Become an active participant in our growth and you’ll share in the rewards for your efforts.